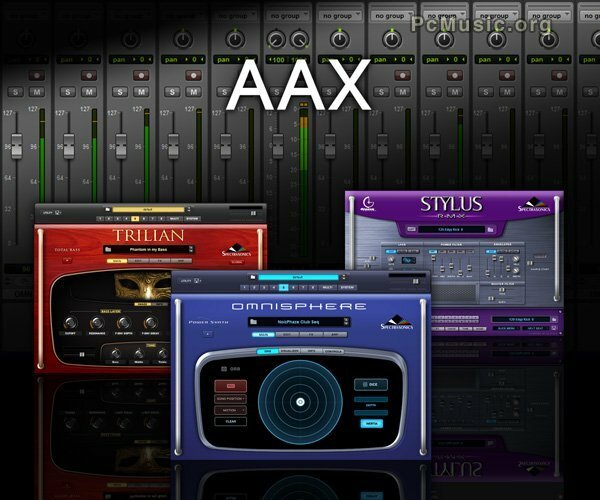 Spectrasonics has released an 'AAX Public Beta' version of the company's three popular virtual instruments Omnisphere, Trilian and Stylus RMX for Avid's new Pro Tools 11. 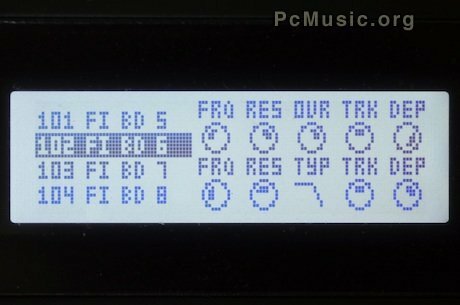 Registered users of the Spectrasonics instruments can log into their user accounts to download the Public Beta versions. The new versions are available at no charge to registered users to test with the new 64-bit version of Pro Tools. Omnisphere, Trilian and Stylus RMX are all native 64-bit software instruments designed to work with Pro Tools 11 on both OS X and Windows. Learn more about Spectrasonics AAX support Post a comment ? 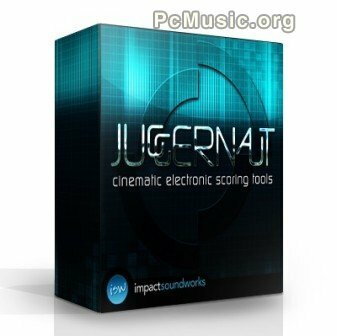 Impact Soundworks, LLC released today "Juggernaut: Cinematic Electronic Scoring Tools", a comprehensive collection of synthesized percussion, basses, and FX for Native Instruments Kontakt and Kontakt Player. With sounds from a team of top designers, including Mick Gordon, Erik Ekholm, and Jordan Fehr, this cinematic toolbox was custom-built for hybrid scoring, EDM, and musical sound design. Juggernaut features over 500 24-bit sounds ranging from impacts, sweeps, risers, and textures, to drum kits, oneshots, and synth basses. The Drums/FX engine includes 6 different FX categories that supply users with powerful cinematic hits and transitions. The Drum library ranges from physically modeled percussion instruments such as bodhrans, taikos, and roto toms, to kicks, thips, snares, and crashes. Each highly-polished sound was crafted from scratch by the design team without the use of drum machines. Learn more about Impact Soundworks Juggernaut Post a comment ? 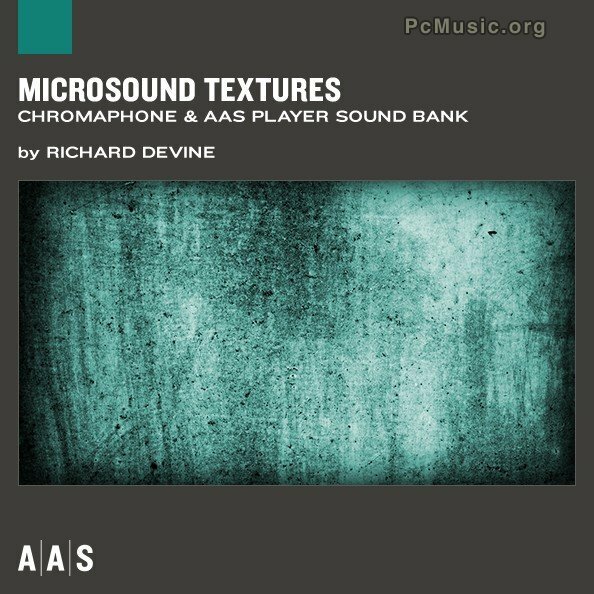 Applied Acoustics Systems releases the Microsound Textures sound bank for the Chromaphone creative percussion synthesizer and AAS Player plug-ins in collaboration with artist and sound designer Richard Devine. Microsound Textures joins Cardinals and KitNetix as the third title in Chromaphone's Sound Bank Series expansion line. Microsound Textures is all about precision, details, subtlety, and complexity. Richard Devine's idea was to use grain particles and tiny pulses to create rich and dense textures. In addition, the collection includes a wide variety of surprising and mysterious instruments ranging from light and delicate to dark and atonal. The 128 sounds are divided into five categories: Percussion, Sound Effects, Keys and Synths, Pads and Strings, and Textures and Ambience. The Microsound Textures bank is available now for $39. The instant download delivery package includes both a Chromaphone preset file and the free AAS Player plug-in. The AAS Player plug-in runs on both Windows and Mac OS X and supports the VST, Audio Unit, and RTAS plug-in formats. Learn more about Applied Acoustics Systems Microsound Textures Post a comment ? Fisound has released OVRDrive, a Sound Pack containing 128 New Sound presets for Elektron's Analog Four Synthesizer. The OVRDrive Sound Pack utilizes the unique features of the Analog Four Synthesizer to achieve familiar and unfamiliar Sounds. - ATMOS – 16 Sounds. - BASS – 16 Sounds. - KEYS – 42 Sounds. - LEADS – 16 Sounds. - PERCUSSION – 38 Sounds. - SPECIAL FX – 6 Sounds. OVRDrive is available from Fisound for $9.99. FISOUND OVRDrive Post a comment ? spatial image that blends well with the mix. Learn more about Voxengo OldSkoolVerb 2.2 Post a comment ? Native Instruments has released STATIC FRICTION – a new MASCHINE Expansion designed to provide the driving, international sound of tech house. The Expansion features 33 drum kits loaded with new kicks, snares, hi-hats, and claps, as well as seven Special Kits containing analog spring reverb samples, Ride and Snare kits optimized for live performance, and additional Spoken and Radio Voice Kits for additional textures. New MASSIVE presets provide exclusive basses, leads, pads, and effects for added variety. 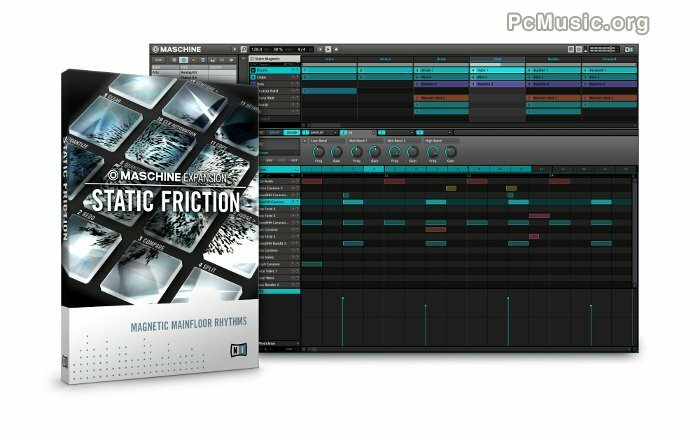 STATIC FRICTION is available for MASCHINE and MASCHINE MIKRO and is specifically tailored to live performance. A compact version is also available for iMASCHINE. Learn more about Native Instruments STATIC FRICTION Post a comment ?